BeckerPumpSales.com is your complete source for Becker Pressure Pumps. 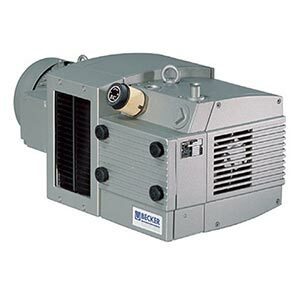 Becker manufactures a wide range of low pressure oil-less, dry, compressors. Depending on model, they can operate continuously up to 25 PSIG, and are available from 2.8 CFM to 353 CFM. Pressure regulating valves and filters are included with all pumps as standard equipment. 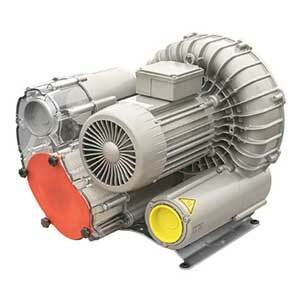 Also available are regenerative blowers configured for pressure operation, in both single and two stage versions. Flow ranges from 29 CFM to 736, and operating pressure up to 236″ H2O. Our knowledgeable sales staff is here to help you find the right Becker Pressure Pump to fit the job.